More and more families and businesses are considering the installation of solar panels in their respective homes or establishments in order to harness solar energy. Solar panels however are an investment, and some families may not be financially prepared for this endeavor. There however are options available to those who may want to venture into making their own solar panels. Prepping enthusiasts can meantime learn a thing or two from this tutorial shared by 101 Ways to Survive. Watch the video guide here. 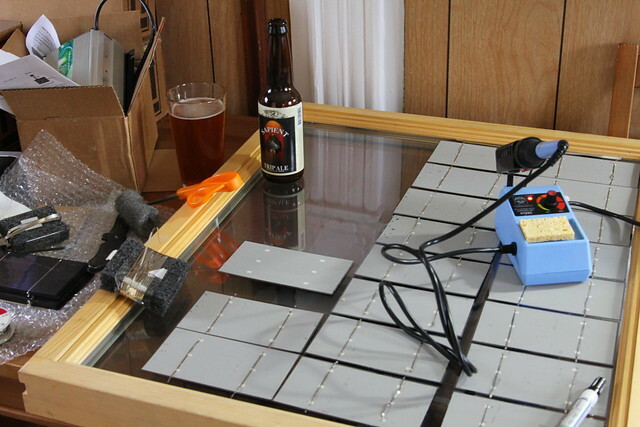 Would you dare venture to make your own solar panel?